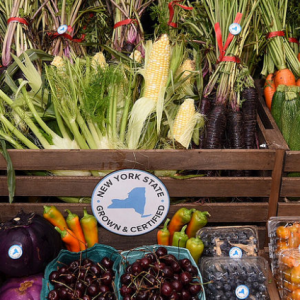 Governor Andrew M. Cuomo launched the New York State Grown & Certified program and announced a new $20 million food hub in the Bronx to increase access to farm-fresh produce. Karen Karp & Partners helped spearhead this initiative, working as facilitators of the Governor’s 2015 NYS-NYC Regional Food Hubs Task Force. Governor Cuomo’s commitment is a welcome addition to the work that we, and a great number of our colleagues, have been doing for over 15 years. For us that work began in 2002 with the first of two contracts to study the feasibility of re-establishing a NYC Wholesale Farmers’ Market , and subsequent work with GrowNYC, which will be the operators of the Bronx-based food hub that will significantly expand distribution capacity for upstate farms, provide new markets for farmers, and create 95 permanent jobs and 150 construction jobs in Hunts Point. 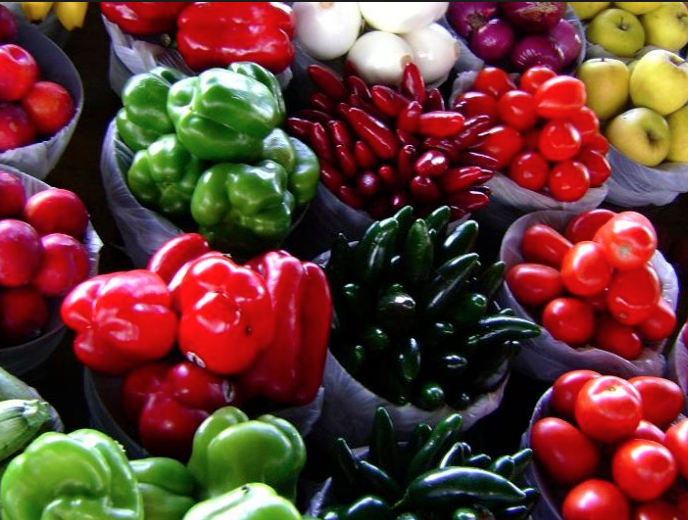 The Greenmarket Regional Food Hub will include a wholesale farmers’ market, a cold storage facility for farmers, a food-processing center and other infrastructure to support local food businesses. The new food hub will work with a range of small- and mid-sized farms, providing unprecedented access to New York City’s wholesale marketplace. The processing facility will also assist Upstate producers and processors in targeting institutional and private sector procurement opportunities. In addition, the food hub will facilitate the expansion of farmers’ markets and youth markets in underserved communities.